Vehicle, Property & Umbrella Insurance! Small Business Property & Liability, Auto, Workers Comp & Umbrella Insurance! 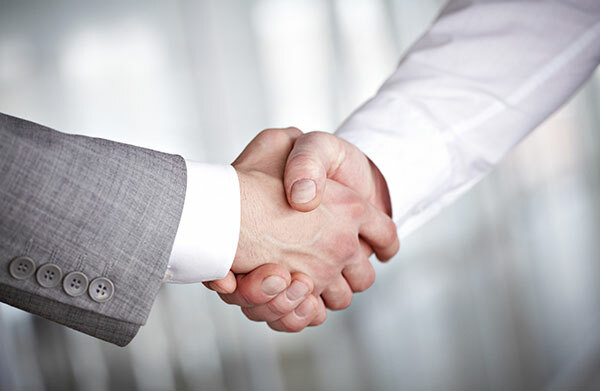 We look forward to working with you to help protect your future! You’ve worked hard for what you have. Now we at Gaetani Insurance want to make sure you keep it. Saves you time – by serving all your insurance needs. Gives you the best product at the best value – you’re not stuck with just one provider, we seek out the best solution to your needs. Provides local expertise in the Greater Binghamton area – Serving the New York area since 1981. Gives personalized service – because everyone is important and deserves the best insurance. Considering our economy and how many individuals and families are looking for ways to save money, you may be evaluating how much you’re spending on insurance. We know you want to continue to invest in things that matter for you and your children. 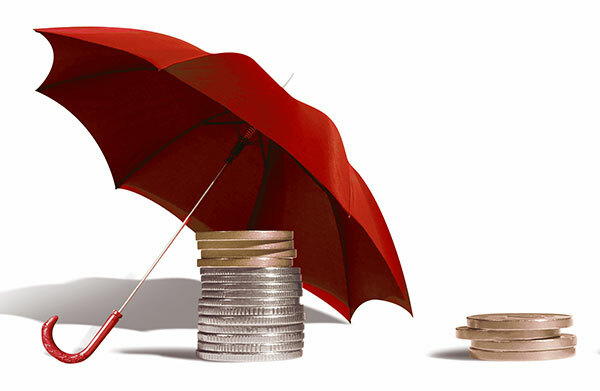 Have you considered how you can mitigate your financial risk by choosing umbrella insurance? In order to find out what coverage is best for you, it is important to understand all the options available. 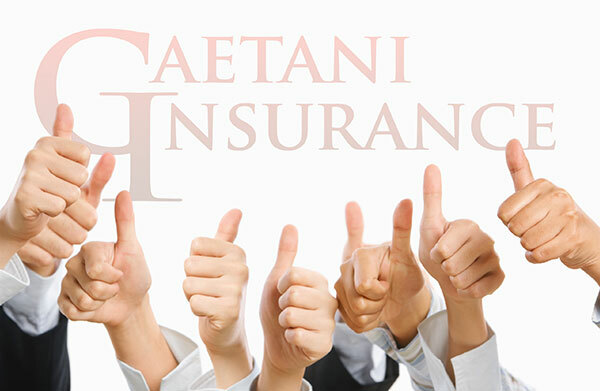 At Gaetani Insurance, we’re ready to work out a plan that will provide the best coverage for your insurance needs.